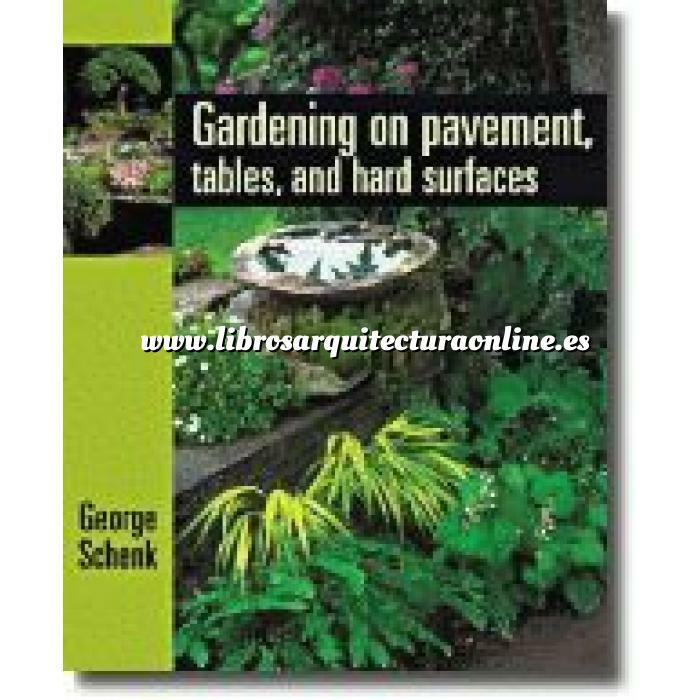 Gardening on Pavement, Tables, and Hard Surfaces is the first book to describe how to grow garden plants directly on hard surfaces such as pavement, rocks, tables, and other impermeable platforms. Plants have known all along that they can grow on these media, and George Schenk translates this small miracle into practical language for gardeners. With just a few inches of soil, gardens can be created almost anywhere. Tabletops can serve as the foundation for small rock gardens; ground covers can grow vigorously on concrete; even bonsai can thrive directly on decorative stone. Using extensive photos, plant lists, and step-by-step instructions, the author shows how every gardener can adopt this charming, vibrant, and beautiful style of planting.